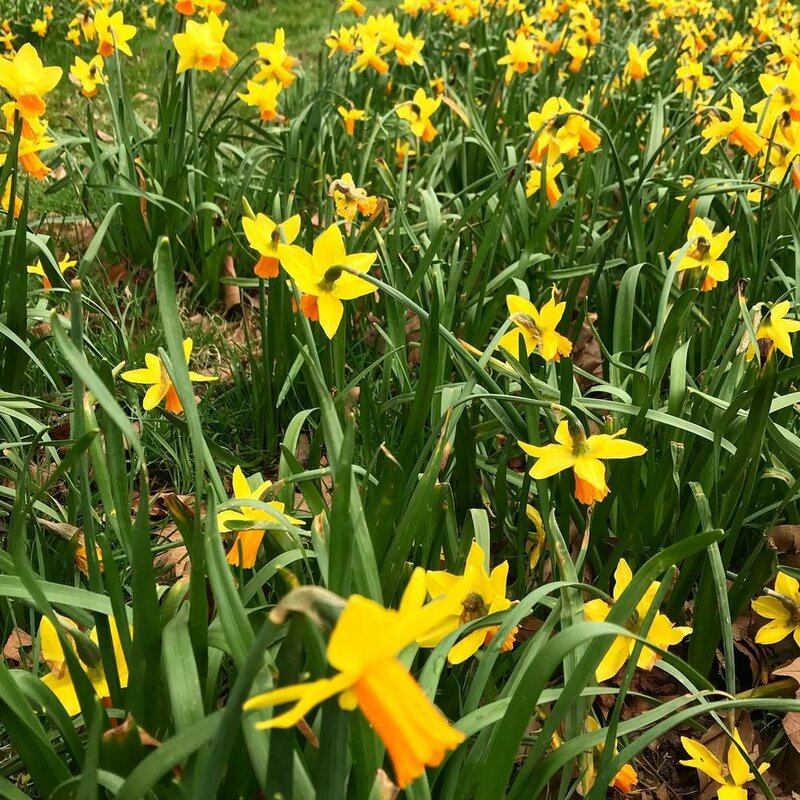 Exploring Horsenden Hill, Perivale: From Horsenden Hill Visitors Centre there is so much to explore, starting with a walk along the Grand Union Canal. It acts as a wildlife corridor linking open spaces such as Perivale Wood, Horsenden Hill, Brentham open space and the Brent River Park. 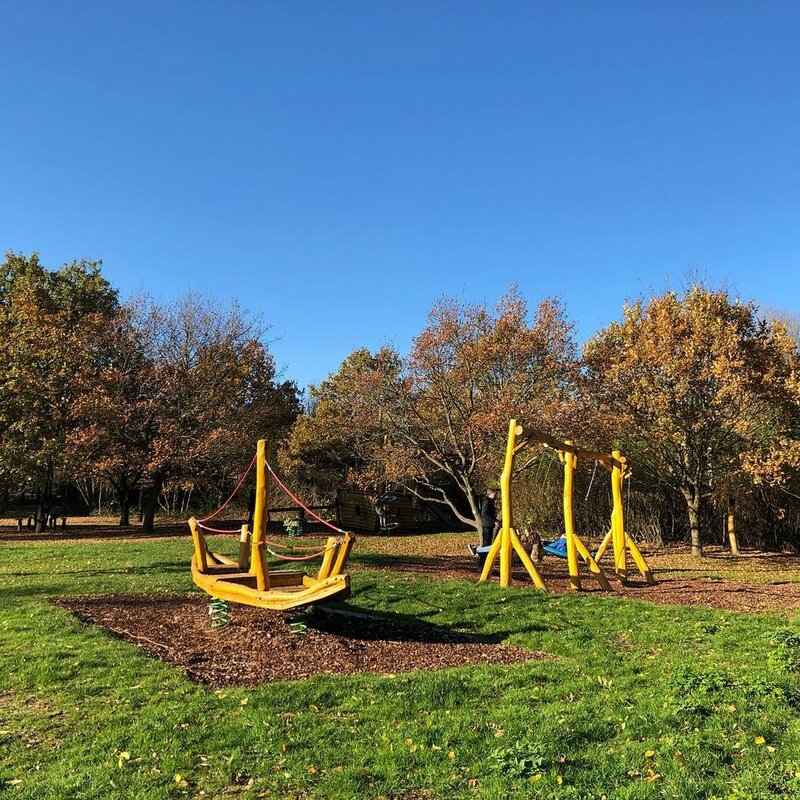 Alongside the Visitors Centre there’s also a beautifully maintained kids adventure playground featuring a big pirate ship and hidden treetop lookout. Just adjacent to the Visitors Centre is the Ealing Canoe Club. All ages and abilities are welcome. A wide range of canoeing activities are covered including recreational paddling, freestyle, BCU star awards and slalom. Finally, of course there’s the wide open space of Horsenden Hill (which includes the Gruffalo Trail). On a clear day, the top of Horsenden Hill provides a stunning panorama of the surrounding areas. It’s also our favourite local spot for flying a kite! Brent River Park is a large curving natural landscape along the River Brent, encompassing Brent Meadow, Hanwell Meadows, Long Wood, Perivale Park, Pitshanger Park and Warren Farm. Footpaths with information boards are designed to guide walkers through this varied environment, discovering nature and wildlife along the way. As well as beautiful open spaces, these parks host sports grounds, playing fields, play areas, golf courses and cafes. 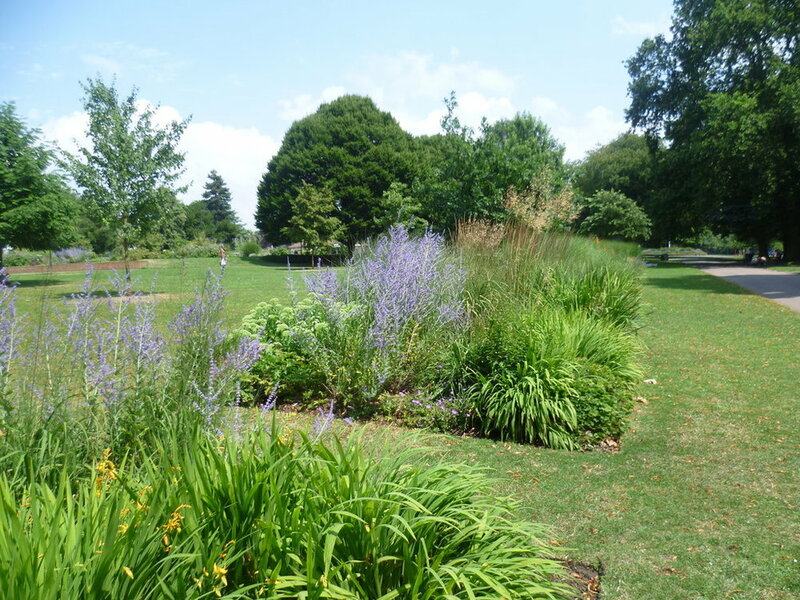 This spacious Victorian park hosts a varied range of activities within its large green space. Discover everything from tennis courts, a multi-use games area, play centre and playground, nature trail and the wonderful pitch and putt gold course and cafe. Northala Fields was opened in 2008 after four years of site work. Northala Fields was built using waste from the original Wembley Stadium and the White City shopping centre, turning materials into new habitats for wildlife and a range of recreational facilities. This unique park featuring 4 distinctive hills is right on our doorstep. The viewpoint on top of the tallest mound (22 metres), provides a 360-degree panoramic views into central London and the surrounding area. There are also some awesome playgrounds for the kids, a cafe, fishing lakes, wetlands, wildlife, streams and plenty more to explore.